The Valentine’s mood has set in strong already in Japan. Shops across the country are now selling limited time food and dessert for the season of love. It can be tough picking out the right gift for Valentine’s Day, but a meal or delicious treat is always a winner. And if you’re in Japan, you have plenty of options. This is part two of our list of seasonal sweets you and your special someone can enjoy this Valentine’s Day. Click here for part one and here for part two. 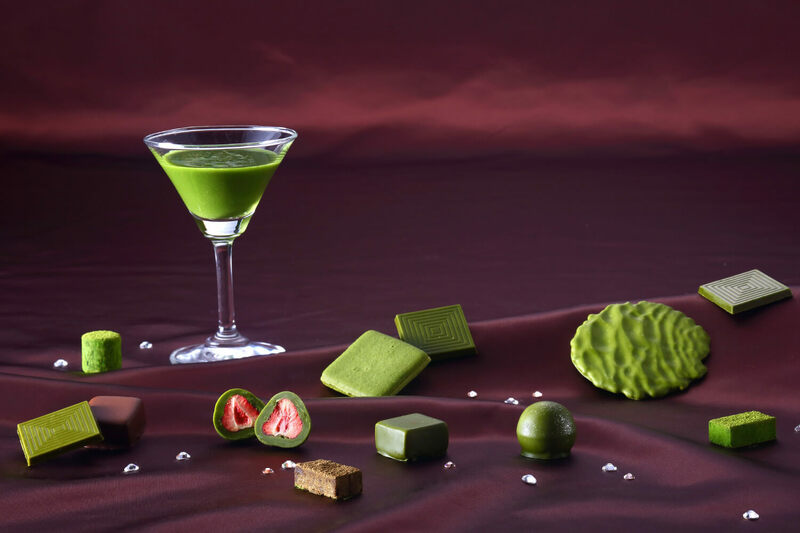 The Matcha Meets Chocolate Fair is currently ongoing at Kyoto-based green tea store Itohkyuemonーa longstanding location which first opened its doors at the end of the Edo period. There are over 10 matcha and houjicha chocolates for you chocoholics out there to choose from. One example is the new eye-catching matcha parfait that’s made with dark chocolate and cocoa meringue before being topped with raw matcha chocolate, houjicha chocolate and strawberry matcha truffles. Is your mouth watering yet? Click the link below to find out more. 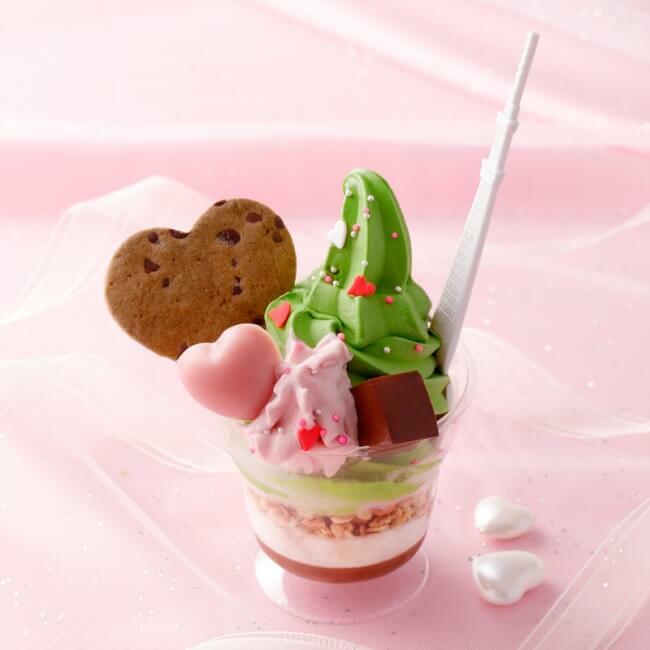 Gion Tsujiri introduced its takeaway Valentine’s soft serve ice cream to the Tokyo Skytree Town Solamachi branch on January 16. The main player of this dessert is Tsujiri’s incredible matcha ice cream made with rich Uji matcha. Packed into the little cup with it is a houjicha tea chocolate chip cookie and heart-shaped strawberry chocolate jelly. Underneath the delicious pile is granola and marble chocolate for added crunch. 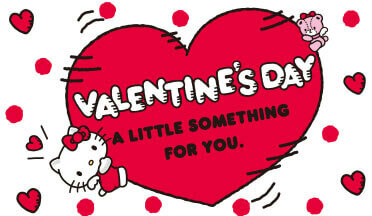 Sanrio has prepared a delicious line-up of character themed goodies perfect for the Valentine’s season. Available at Sanrio stores and department stores stocking Sanrio products, items include a DIY cookie kit, a Hello Kitty mini chocolate bar assortment and more. Enjoy chocolate based on eight characters: Hello Kitty, My Melody, Cinnamoroll, Marumofubiyori, Mewkledreamy, Runabouts, Snoopy and Doraemon. *Select stores will not stock these items. Exclusive limited time Valentine’s chocolates, colourful baked treats and more are now available from GODIVA. 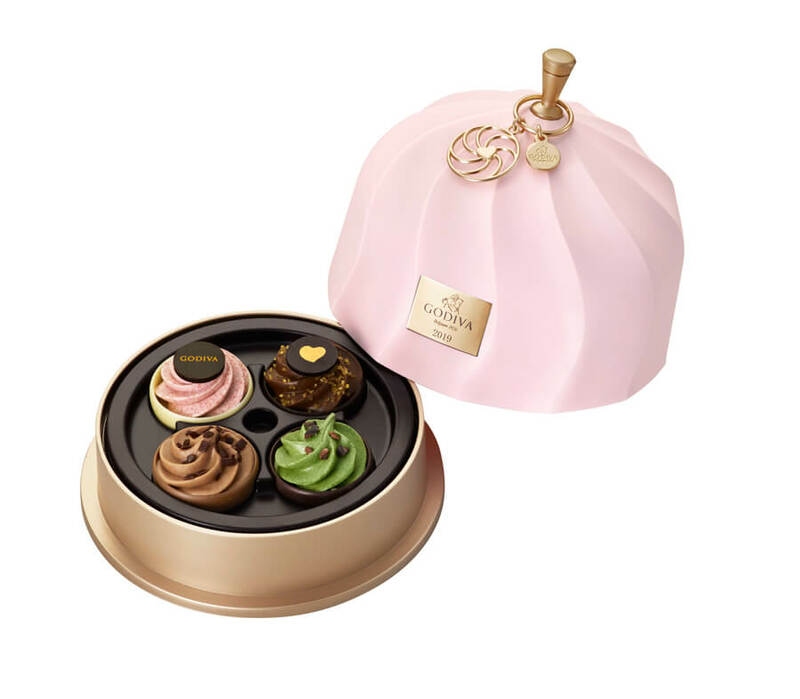 This includes the GODIVA Fairy Cake Keepsake box of four magical fairy cakes, such as the strawberry mousse and ganache cupcake. The packaging is super cute and dreamy too! Available: GODIVA shops at all department stores across Japan and GODIVA speciality shops.